Trish is a registered generalist psychologist with over 20 years’ experience supporting individuals, couples, family members, and groups, experiencing problems with anxiety, depression, relationships, grief and loss, trauma, gambling, smoking, life transition and personal growth. 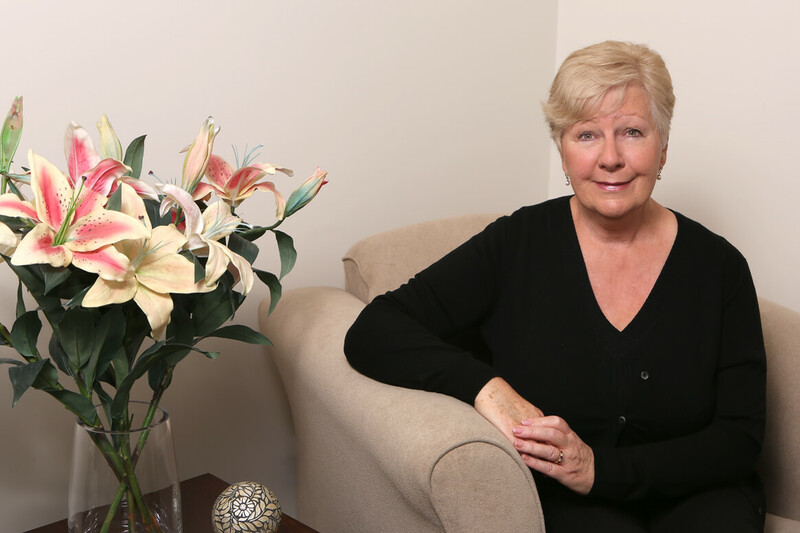 Trish offers an eclectic therapeutic approach, to support clients in ways that suit them, to identify, understand and develop better ways of coping, managing and enhancing well-being. She works from a client-centred, while solution-focussed base; draws on cognitive behavioural therapy, motivational-interviewing, mindfulness, trauma, schema, and relationship frameworks, and offers Clinical Hypnosis and Radical Exposure Tapping (RET) as adjunct treatment. She has worked in specialist teams providing addictions counselling for smokers, and problem gambling, and has been published in relation to safe smoking cessation, and supporting people and families impacted by problem gambling, and in the use of hypnosis as adjunct treatment for problem gambling. Clients describe her as warm and supportive, using humour and gentle challenging to empower clients to identify and strengthen their self-knowledge, and equip them for personal management and growth.